Could Apple Reveal an Accessory That Transforms Both iPhone and iPad Into a Functional Notebook? Apple attempted to replace your laptop with the announcement of its iPad Pro, and Smart Keyboard accessory, although the limitations of iOS itself will present certain obstacles for the user. However, with its latest patent filing, you might not have to rely on your iPad Pro or future iPad models to transform them into working laptops. According to the core details, Apple could be working on an accessory that through the use of both an iPhone and iPad, that contraption could be made to work as a fully-functional notebook. 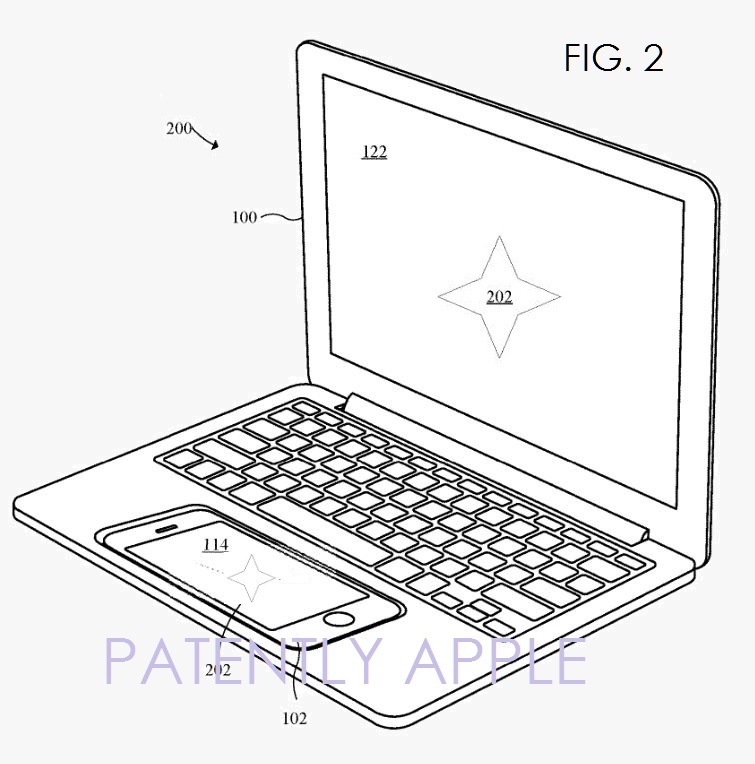 According to the details of the patent, the iPhone could be placed inside the trackpad opening of the accessory to function as a mousepad for the iPad. Since Apple already uses extremely large trackpads on its MacBook Pro 2016 lineup, we believe that the company will be crazy enough to pull this off. Since the smallest iPhone right now features a diagonal screen size of 4 inches, we believe it will be ample space for the display to work as a trackpad, especially if you are going to be using a 9.7-inch tablet as the display of the notebook substitute. Unfortunately, it is more than likely that something like this might never happen because the user would have to spend a fortune in purchasing products just to transform them into a working notebook. 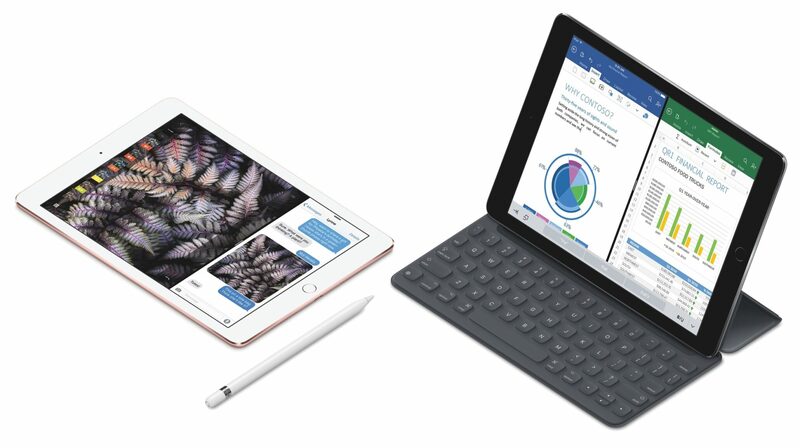 However, if you come to think of it, you also have to spend a small fortune in the form of an iPad Pro purchase and Smart Keyboard accessory in order to make the slate into a notebook substitute. However, looking at Apple’s previously filed patents that might never see the light at the end of the tunnel, so we are inclined to believe that something like this might also take the same course. Apple’s patent application was filed back in Q3 2016, meaning it was a move that was made recently by the company. Even if Apple does have strong intentions to release such an accessory, it is not possible that we see such a product in 2017.